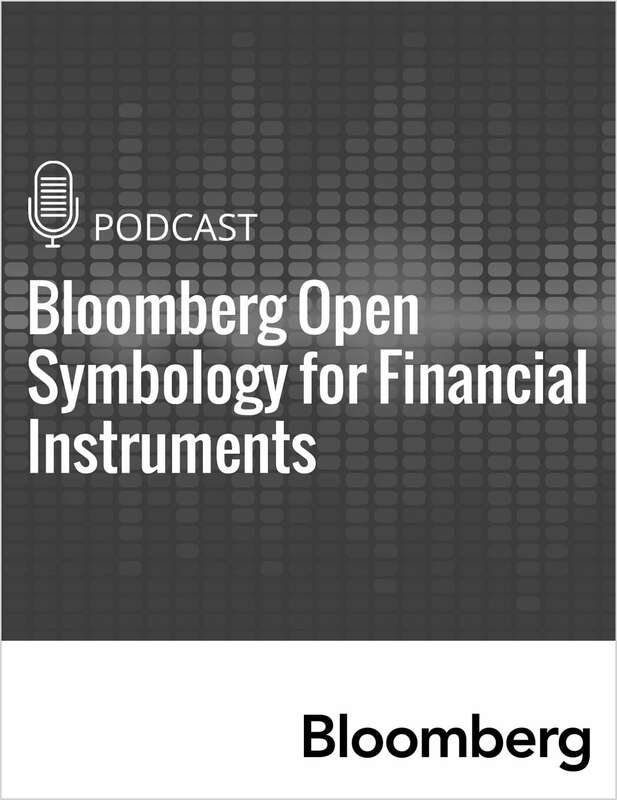 "Bloomberg Open Symbology for Financial Instruments"
Free Podcast: "Bloomberg Open Symbology for Financial Instruments"
An open symbology framework for financial instrument identifiers can automate and accelerate transaction processes while driving out costs and introducing higher levels of transparency for effective risk management. Bloomberg explores open symbology in the securities industry. By submitting this content request, I have legitimate interest in the content and agree that Bloomberg Financial, their partners, and the creators of any other content I have selected may contact me regarding news, products, and services that may be of interest to me.